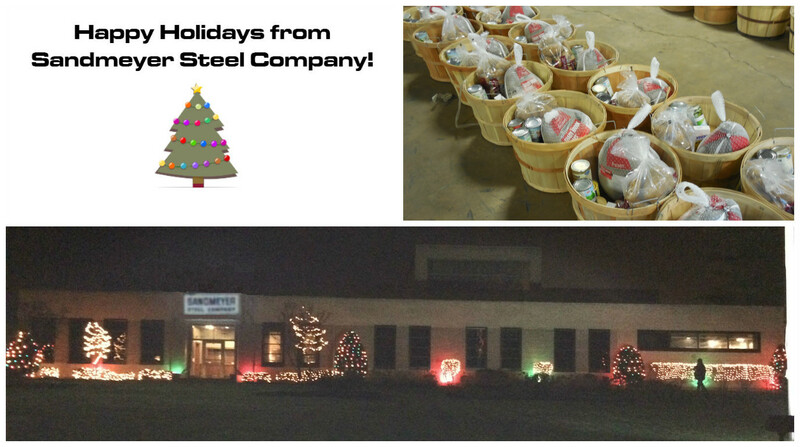 Today, Sandmeyer Steel Company enjoys its holiday traditions: distribution of turkey baskets, the annual pageant, and festive decorations. 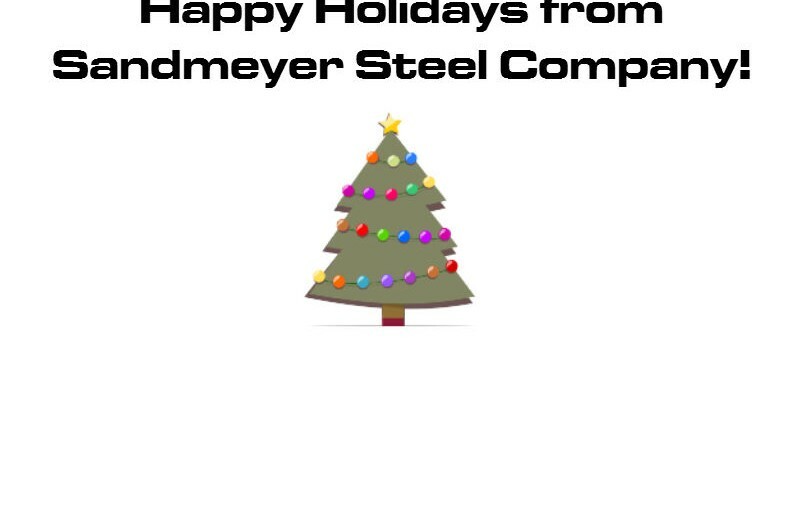 During the 2015 Holiday Season, Sandmeyer Steel Company will be closed from Thursday, December 24th, through Sunday, January 3rd. During this time, our Production Department will be closed with the exception of Emergency Service. We will be open for normal business on Monday, January 4th, 2016. 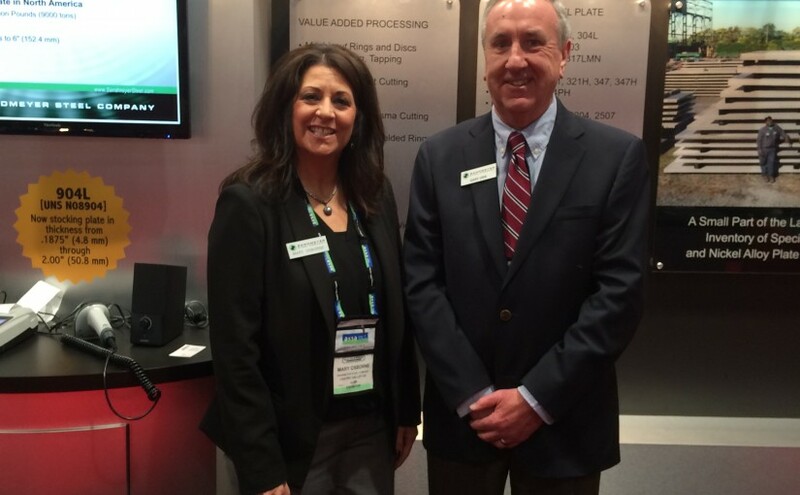 West Region District Sales Manager Mary Osborne and Marketing Manager Gary Orr help kick off the first day of the 2015 Nuclear Power International Show in Las Vegas. Visit us in booth 1227! Next week, Sandmeyer Steel Company will be exhibiting at the Nuclear Power International show in Las Vegas. The show provides the nuclear power industry a venue to gather and exchange information about nuclear power’s role in today’s changing world. Be sure to find our booth (see information below), and stay tuned for a report from the event next week.